Welcome home to Phoenix View Apartments. 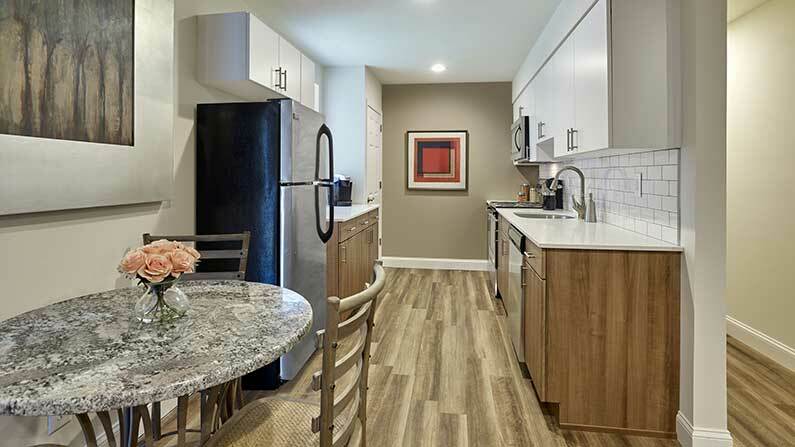 Our revitalized community offers residents newly renovated studio, 1- and 2-bedroom apartment homes in vibrant Phoenixville, PA. Beautifully upgraded apartments feature gorgeous new kitchens with quartz countertops, subway tile backsplashes, and stainless-steel appliances, plus plank flooring, personal washer/dryers, and ceramic bathrooms. 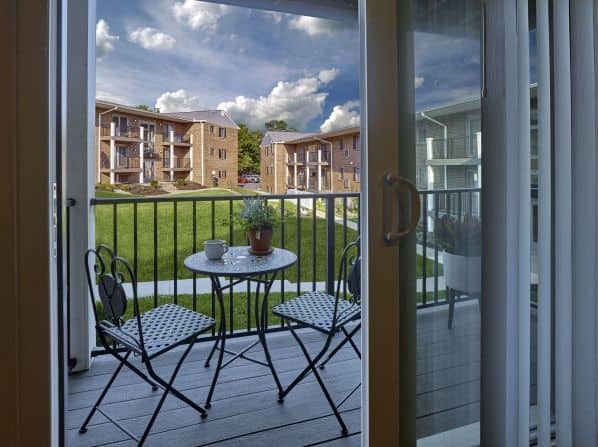 Enjoy the peace and privacy of our beautifully maintained courtyard, relax on your spacious balcony, or take a short stroll downtown to enjoy the many local artists and vendors at Phoenixville First Friday. Our apartments in Phoenixville provide ideal access for an easy commute to major employers like Vanguard, GlaxoSmithKline, Pfizer, Unisys, and SEI. We are conveniently located to major roads and highways, including Routes 113, 29, 422, I-276 and I-76. We’re only a short drive to favorite local attractions and entertainment, including Valley Forge National Park, King of Prussia Mall, Providence Town Center, and we’re just minutes from great Phoenixville schools as well as The University of Valley Forge. Just down the street you’ll find unique breweries and restaurants, such as Iron Hill Brewery and Root Down, and the historic and spirited Colonial Theatre. Come see why our residents love living at Phoenix View apartments in Phoenixville, PA! Tour today to learn how you can live the Friedman Five Star Lifestyle at Phoenix View Apartments! Drop us a line, our professional staff is happy to help! * Limited time offer. Restrictions apply.